With the launch of Match.com in 1995, the search for a partner was irrevocably changed. Technology, business and society have radically transformed the ways we meet, communicate, date, fall in love, get married and break up. The dating industry has experienced tremendous growth as an increasing number of consumers use the internet to seek love and the social stigma for doing so disappears. There are now around 2,000 dating services in North America and an estimated 8,000 around the world. 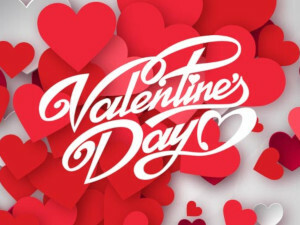 According to the market research firm IBISWorld, the dating sector grew by 11.9 percent over a five-year period to reach revenue of $3 billion in 2018. In the same timeframe, the number of businesses has grown by 1.0 percent and the number of employees has grown by 5.6 percent. Mobile dating applications now account for nearly a quarter of industry revenue, and their growth has rapidly outpaced that of other dating services. 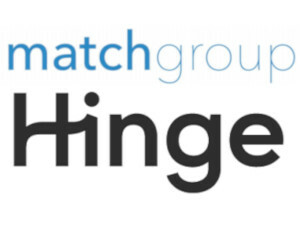 Match Group - parent to Match.com, Tinder, OkCupid and others - remains a dominant force in the industry. The company brought in $1.7 billion in revenue in 2018. Tinder contributed nearly half of that ($805 million) thanks to the incredible success of its premium subscriptions. As of January 2018, Statista listed Tinder as the most popular dating service for US singles in the coveted 18-29 age range. Plenty of Fish (also owned by Match Group), Match.com, and OkCupid followed. The dating industry remains a firm favorite for entrepreneurs who dream of founding the next breakout startup. But for many big-time investors, new dating platforms are risky ventures in a crowded market that may not be worth betting on. 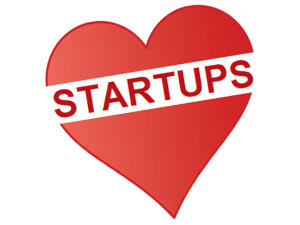 In honor of Valentine’s Day, Crunchbase News took a look at the relationship between startups, investors and the pursuit of finding a mate. Their status? It’s complicated. Global venture investment in dating startups currently leans heavily toward companies based in China. Blued, a China-based dating app for gay men, received nearly 80 percent of dating-related capital in 2018. In 2017, Chinese mobile dating app Tantan received the bulk of dating investment. In 2014, Beijing-based matchmaking site Baihe raised a staggering $250 million. 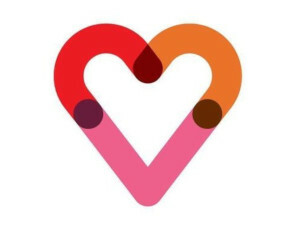 Users of the popular dating app Coffee Meets Bagel woke up to a surprise on Valentine’s Day. Instead of looking at matches, they were greeted with a notice from the company saying some of their personal data had been hacked. Online dating company eHarmony, who built its reputation for more serious daters, was recently acquired by German media company ProSeibenSat.1. 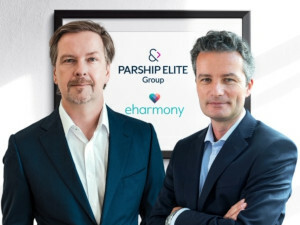 The media company are the producers behind “Married at First Sight,” and have already expanded beyond television with the acquisition of Parship Elite Group, an online dating platform for long-term relationships similar to eHarmony. It left many wondering what future plans were for eHarmony, which has seen competition lately from apps like Tinder and OkCupid, and how Parship fits into the mix. More people are also motivated to find love thanks to New Year’s resolutions (and the cold weather). With the holidays behind us, January is the perfect time to adopt new habits, including trying a new dating app or rejoining one you’ve used before. Research has shown over the years that the first Sunday of January is generally the best time to download a dating app and start swiping. Most apps have reported a surge in activity on this particular day, as well as generally increased activity during the month of January through February 14th.